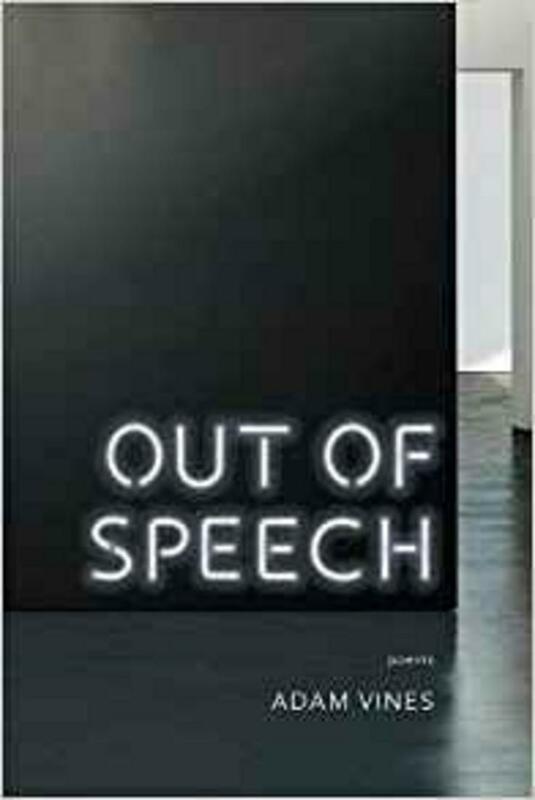 Grounded in technical mastery, the poems in Out of Speech address issues both universal and timely. In this series of ekphrastic works, Adam Vines explores themes as varied as exile, family, disease, desire, and isolation through an array of twentieth- and twenty-first century painters, including Picasso, Hopper, Rothko, de Kooning, Warhol, Lichtenstein, and Artschwager. He also goes within and beyond these works of art to explore characters set in the present-day museums, from a bored docent to a misinformed “explainer” of an artwork’s meaning. Combining these two views―one that looks at the painting and another that looks around it―his poems affirm the artist’s insights into the complexity of being human. Adam Vines graduated with his Bachelor’s and Master’s Degrees in English from the University of Alabama at Birmingham. 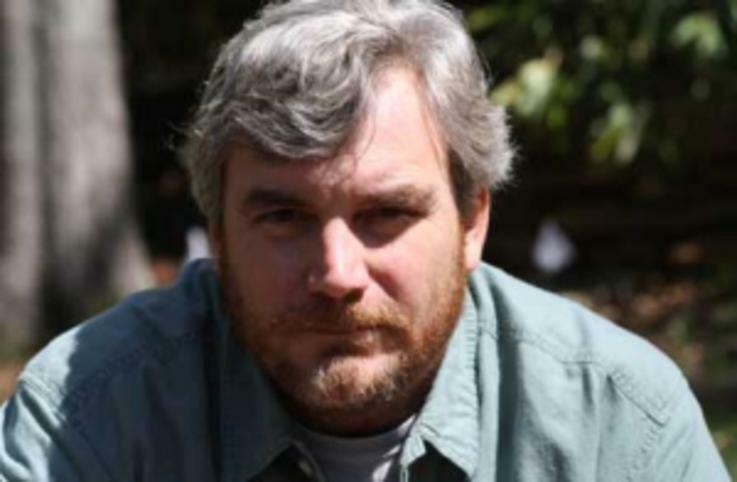 He then received his MFA from the University of Florida in 2006, where he also taught and earned the Excellence in Teaching Award from the University Writing Program in 2005. He is now an assistant professor at UAB, where he teaches poetry writing workshops and earned the Core Teaching Award from the UAB English Department in 2008.